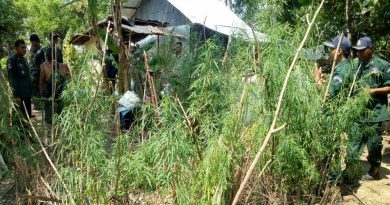 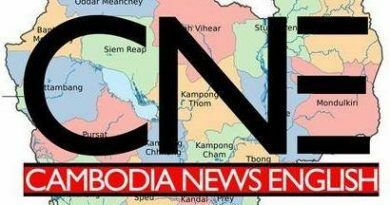 Phnom Penh: On March 26, 2019, at the corner of Street 1974, Poung Phep village, Phnom Penh Thmei commune, Sen Sok district, three men were spotted changing into monk robes. 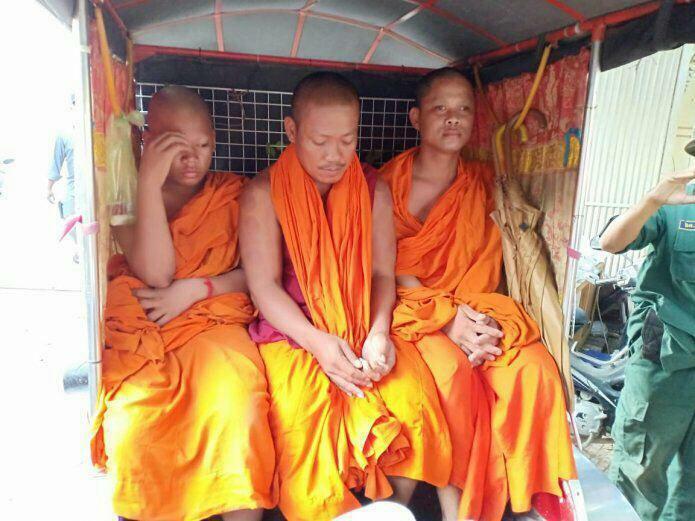 The three were questioned along with a tuk-tuk driver. 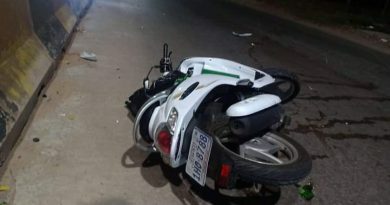 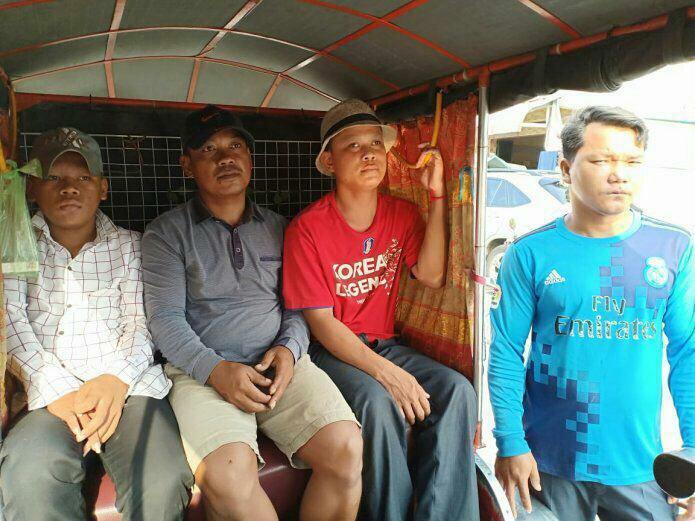 The four; Kong Chhey , Phin Phearom, 20, Pov Nich, 48 and Phearum 32-were handed over to cops after three of them were spotted changing clothes in a tuk tuk. 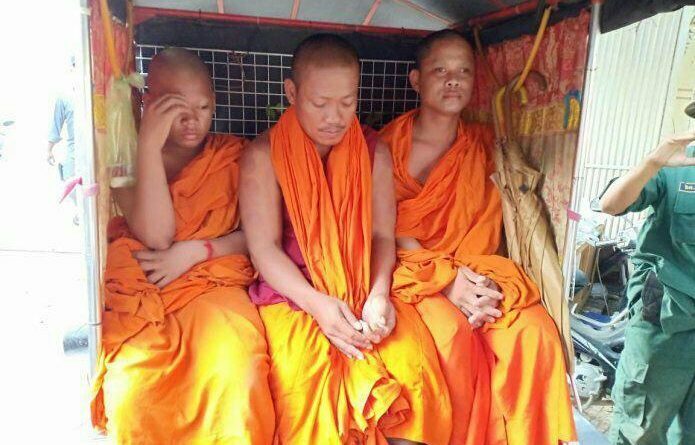 The four suspects admitted to pretending to be monks in order to collect money from markets. 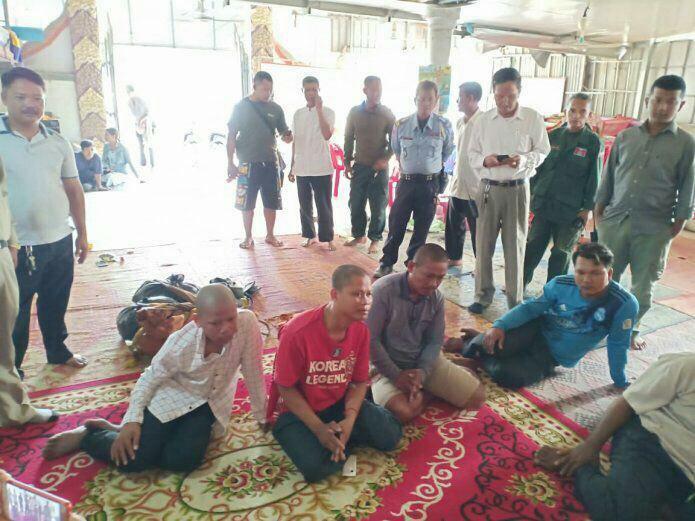 They were detained for questioning at the Sen Sok Police Inspectorate.